Come! listen to the chair-men's feeble song. O! listen while the trailing chair-men sing. God send us quickly back to sleep again. For such as us in all this teeming land. We would be strong, and give for what life giveth. But Hope lies wounded, dying everywhere. 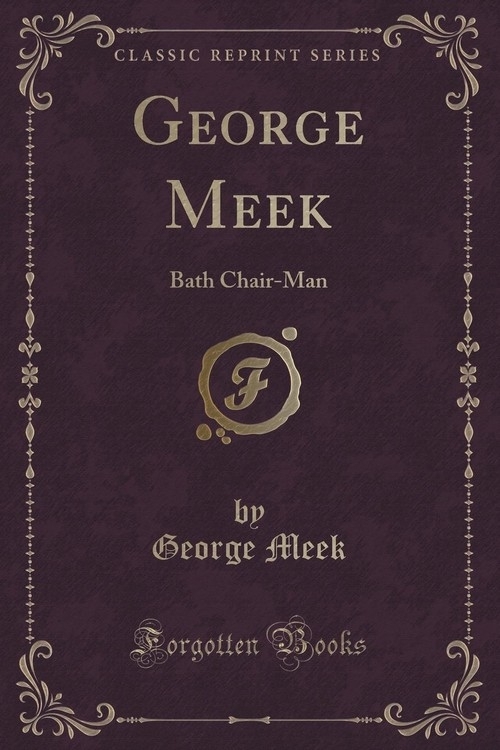 Is life just this - and presently the grave George Meek.